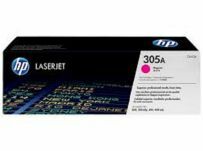 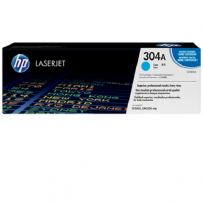 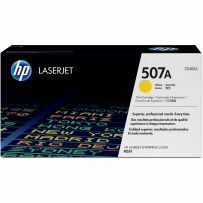 Cyan Toner for HP LaserJet Pro CP1025, CP1025nw, CM175nw MFP. 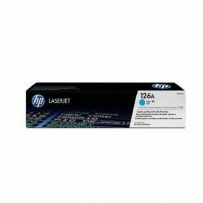 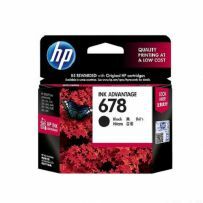 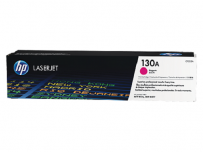 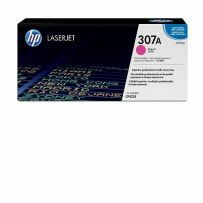 Magenta Toner for HP Color LaserJet MFP M176n, MFP M177fw. 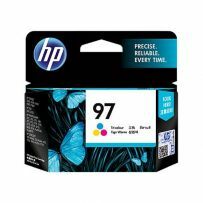 Tri-color Ink Cartridge for HP ENVY 5540 All-in-One / ENVY 5640 e-All-in-One / ENVY 7640 e-All-in-One / OfficeJet 250 Mobile All-in-One / OfficeJet 5740 e-All-in-One. 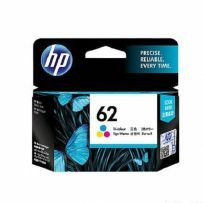 Page yield (Colour) : ~560 Pages. 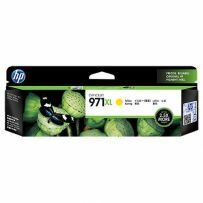 Yellow Ink Toner for HP LaserJet Pro 200 color M251, M251n, M251nw, M276, MFP M276n, MFP M276nw.